10EQS. 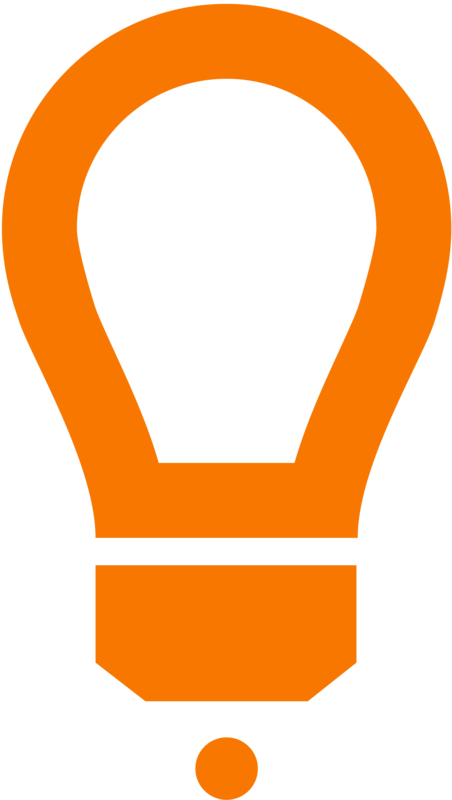 10EQS is a business insights and intelligence firm that helps medium sized to large businesses around the globe gain insights and perspective in an efficient, effective way in order to ultimately make better business decisions. 10EQS has re-engineered the traditional consulting engagement model and has based their methodology on quantitative data, market research,and innovative techniques help their clients see beyond their own four walls. Jeff and his team at 10EQS has an ability to cut through the clutter to provide business insights solutions that are a perfect match for their clients. If you like the topic of big data, business intelligence, and market research, then buckle up for a fast paced ride with this Podcast with Jeff Carbeck. Go and follow Jeff Carbeck through the social media links, below. Find Jeff Carbeck on LinkedIn. Check out 10EQS on the web. In this episode of Confessions of a Burnt-Out Marketer, I talk with Gina DiStefano, President and CEO of DiStefano Group, a company that looks to focus, lead, grow and build their clients through strategic planning, leadership coaching, talent acquisition and marketing and branding. Their approach allows Gina and her team to identify and conquer areas of improvement and growth specific to each client’s needs, while giving companies techniques that will impact and grow their organizations. With over 70 years of combined experience, the DiStefano Group believes that happy, motivated and highly-trained employees, paired with a strategic marketing plan, is the magic formula for success and increasing profit. Known to be an expert in her field and highly respected among her tribe and community, Gina has worked across the country helping thousands of people over the course of her career. Her authentic personality makes you feel at ease from the moment you meet her. Be prepared to look at life differently after spending some time with Gina. Go and follow Gina through the social media links, below. Find Gina DiStefano on LinkedIn. Find Gina DiStefano on Facebook. Check out DiStefano Group on the web. In this episode of Confessions of a Burnt-Out Marketer, I talk with Troy White, President and Co-Founder of Upstream Growth Consultants, LLC. Upstream helps organizations, business leaders and individuals get and stay emotionally healthy by focusing on the value of emotional intelligence. Working off the belief that strong, profitable organizations are made up of individuals who have a deeper understanding of themselves, Upstream’s services will leave participants able to identify and capitalize on their beliefs, recognize and control the emotions that go into daily decisions and ultimately create a positive culture that produces higher employee retention numbers and increased productivity and profitability. Troy has a deep passion for the development and growth of human potential. Approaching the emotions that go into the decision making process, Troy offers insights into how awareness can generate growth and profitability for you and your company. His genuine kindness along with his unique personal empowerment training lay the foundation to create trusting, caring relationships that truly transform lives. Go and follow Troy through the social media links, below. Find Troy White on LinkedIn. Upstream Growth Consultants, LLC on Facebook. Check out Upstream on the web. In this episode of Confessions of a Burnt-Out Marketer, I talk with Adam Bielanski, founder of Sierra Pacific Consulting, a California-based ConnectWise consultancy who helps IT businesses become more efficient and profitable through proper implementation of the ConnectWise CRM/PSA software. Adam is a really smart consultant who shares some great insight into successes and failures of business ownership. Whether you have 5 employees or 500, you’ll get tons of knowledge and practical wisdom from this Podcast. Find Adam Bielanski on LinkedIn. Find Sierra Pacific Consulting on LinkedIn. Find Sierra Pacific Consulting on Facebook. Check out Sierra Pacific Consulting on the web. In this episode of Confessions of a Burnt-Out Marketer, I talk with Heather DeSantis, founder of Publicity For Good, the only millennial-led, female-influenced public relations firm focused on supporting purpose-driven food and beverage companies. Heather and her team are more than publicists—they are activists and advocates of your brand. She’s also the founder of Press Demand PR, a SaaS program that makes PR accessible to entrepreneurs, influencers, businesses, agencies and charities by providing support and access to the top PR agencies in the United States. Press Demand allows experts to directly pitch themselves to the media using the software to manage all PR inquiries, and media sources will be able to connect quickly with experts who have press-ready pitches. Heather is a really smart PR professional and the knowledge and practical wisdom in this Podcast will translates into gold for your company. Go and follow Heather through the social media links, below. 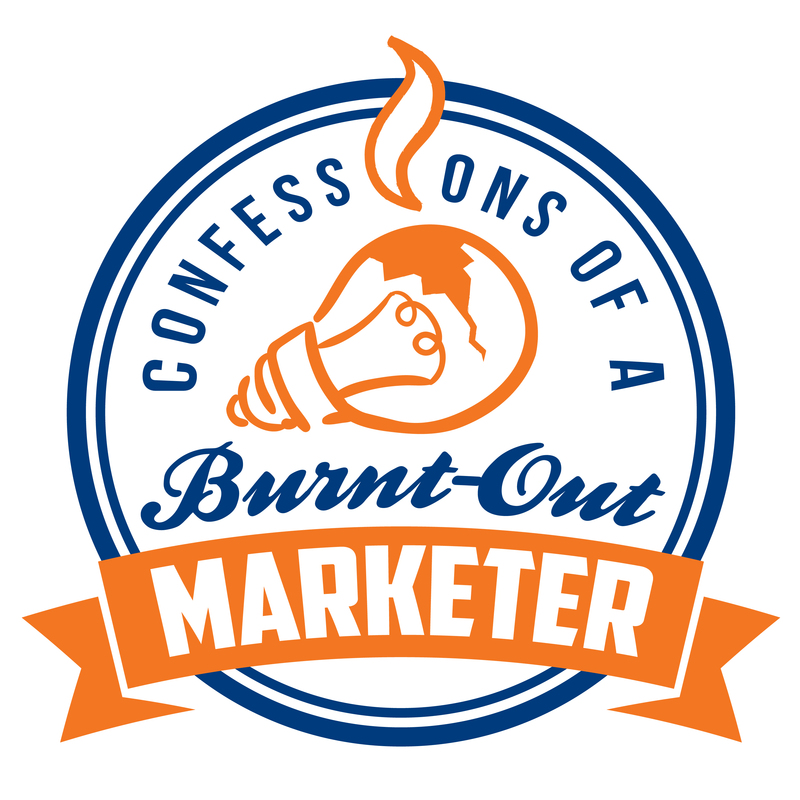 In this episode of Confessions of a Burnt-Out Marketer, I talk with George B. Thomas, who I consider to be one of the Godfather’s of Inbound Marketing. George is a motivational speaker, a top-notch sales and marketing leader, and an Inbound Marketing ninja. Check him out, here. George knows more about Inbound Marketing than anyone I know! This knowledge and practical wisdom translates into absolute gold that’s sure to propel you and your sales and marketing efforts. George is going to give you tips and tricks that most marketers end up paying tens of thousands of dollars to learn about. George runs multiple Facebook groups including HubSpot Sprocket Talk, of which I’m a proud member. Go and follow George through the social media links, below.